Oakland (California): I will be teaching a beginner level and an intermediate level Trados Studio 2011/2014 workshop at the CFI (California Federation of Interpreters) Conference in Oakland (CA) on October 13th. For details, see http://www.calinterpreters.org/2013-trados/. 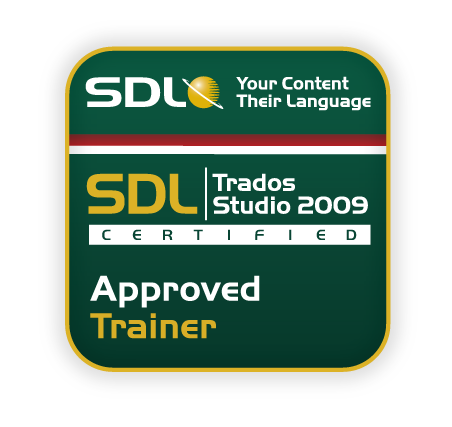 San Antonio (Texas): I will also be giving two Trados Studio related presentations at the ATA Annual Conference in San Antonio on Friday November 8th: (LT-5) Dealing with Tags and (LT-7) Six Things to Make You a Better Trados Studio User. I’m hoping to see many of you at the conference!